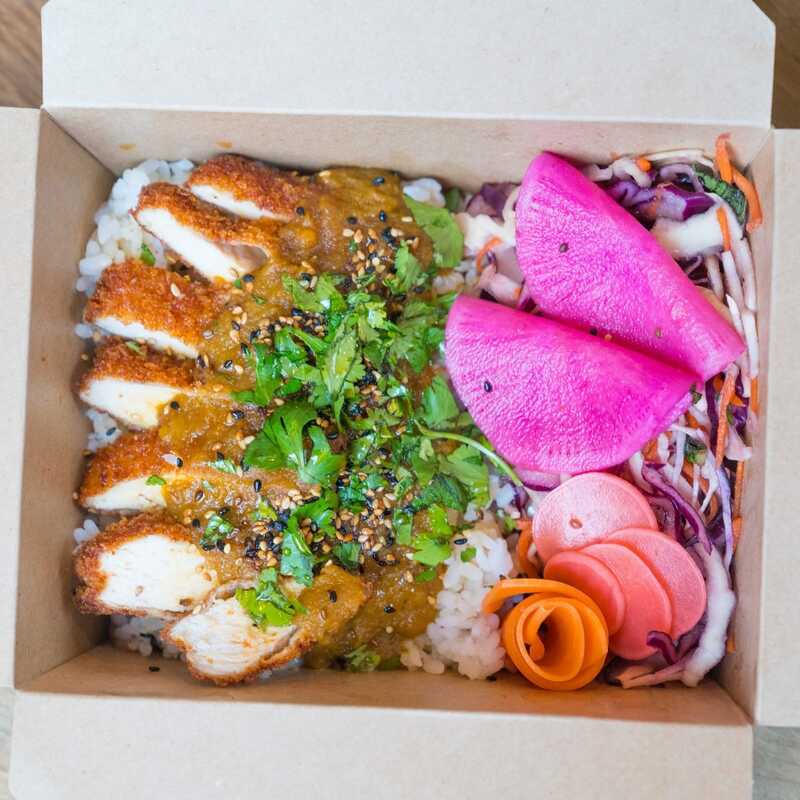 They’re all about delivering fresh, exciting, delicious and healthy Japanese street food all created with their own unique twist. 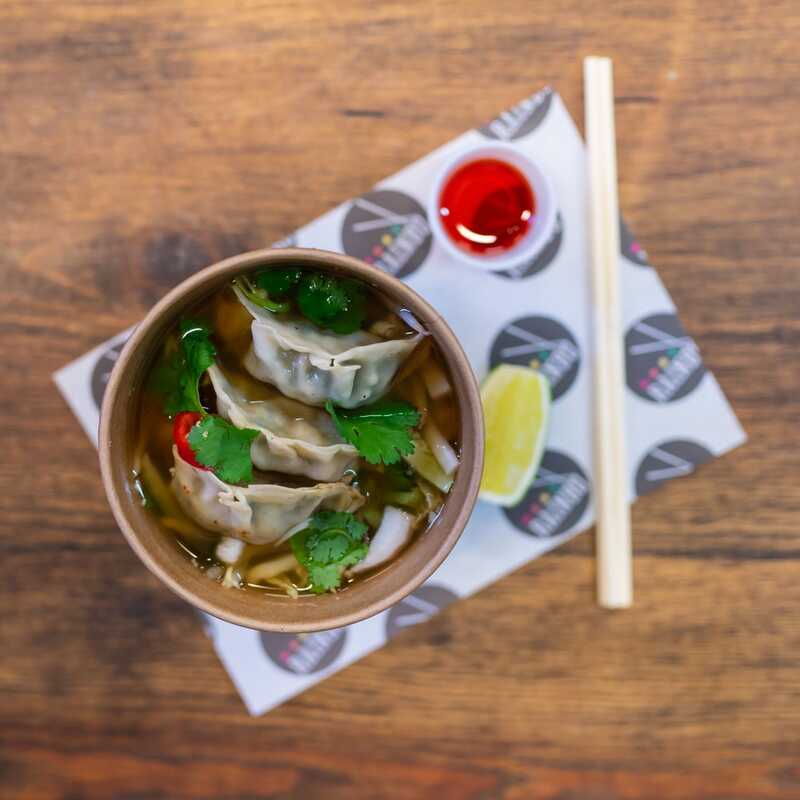 They specialise in gyoza dumplings (which the Evening Standard placed in London’s top 3 gyoza) and the speciality Rainbo boxes, but have an extensive menu and can cater for events of all shapes and sizes, with a bespoke menu to suit the individual. 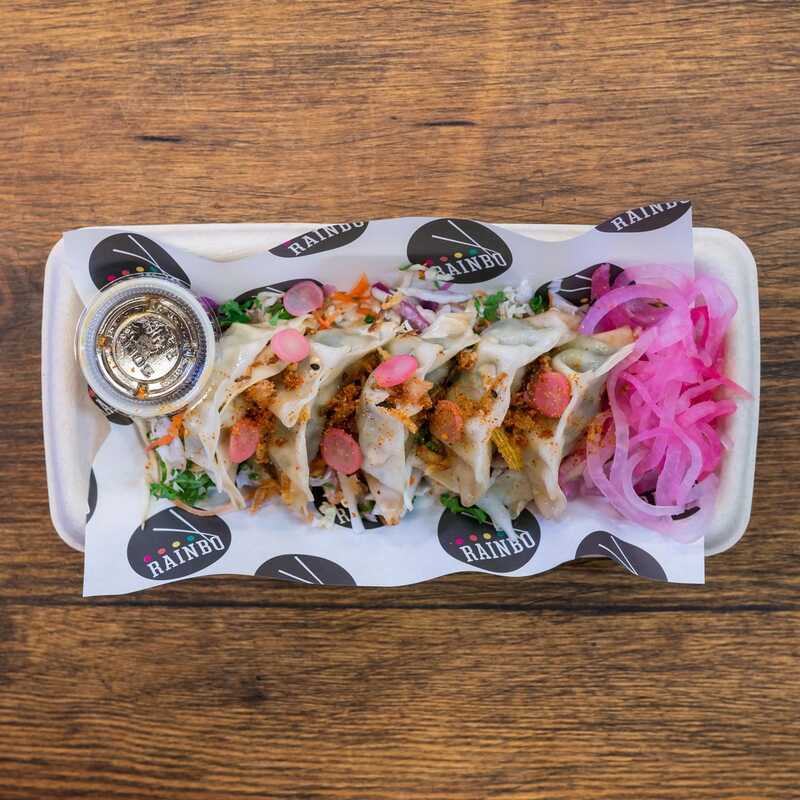 Rainbo have catered for some awesome clients including River Island, Dishoom, Monocle Magazine, Asics and The North Face so you and your guests will be in great hands! 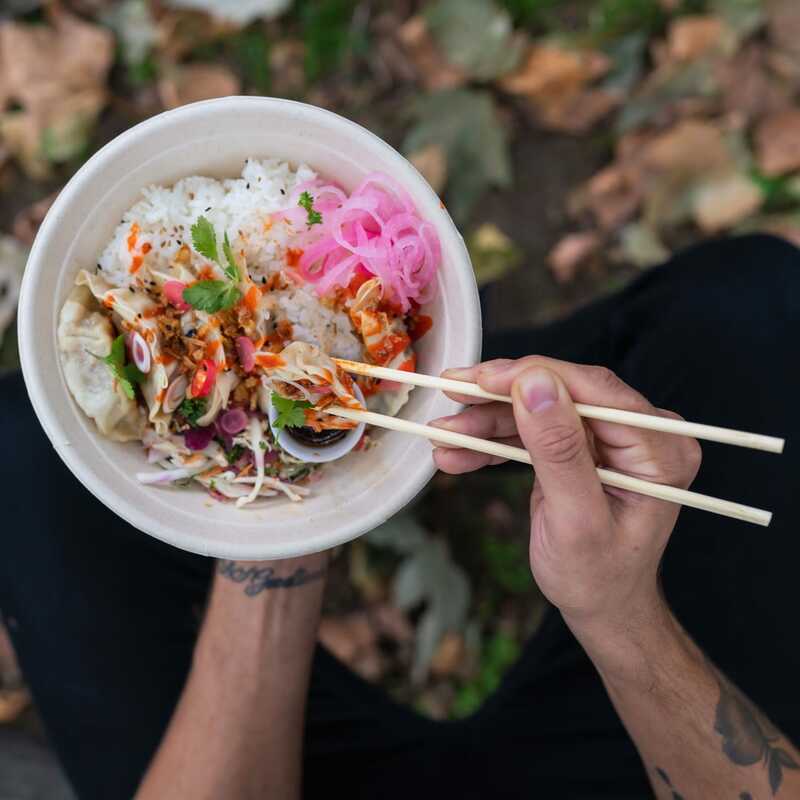 Book them and their incredible truck as the ideal caterer for your event!